IPEC was founded in 1996 to serve the food and dairy industry. In 2000 our scope of services were expanded by completing procedures and specifications required to serve pharmaceutical and biotech markets. We relocated to our current building in 2003. The 51,000 square foot facility was designed to support state-of-the-art services for our clients and their respective industries. 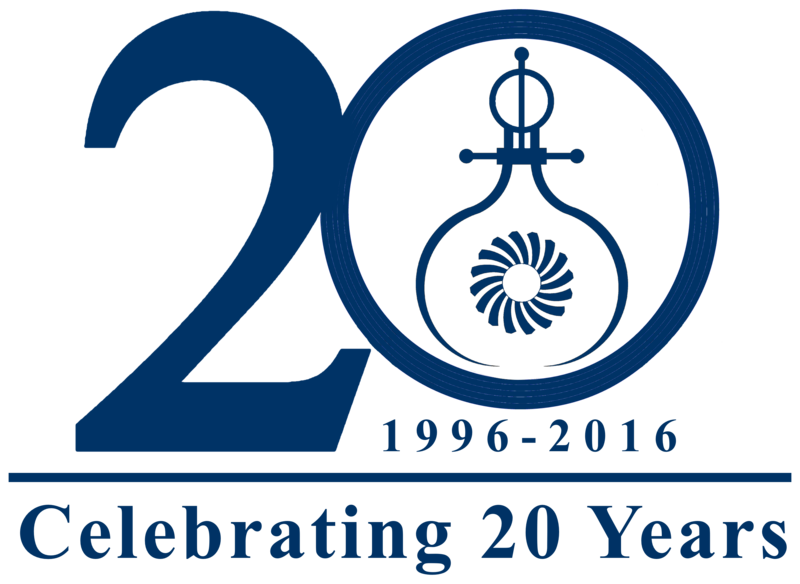 In 2016, IPEC celebrated its 20th Anniversary with a facility expansion. The addition added over 13,000 square feet of manufacturing space with an increased roof height of approximately 35 ft, allowing IPEC to manufacture complete & upright systems taller than previously possible. Aides in filling the vessel with steeping water and minimizing dust during loading. Our design provides effective rousing and grain mixing without the use of mechanical agitation. An overflow port near the top of the vessel allows for removal of floating debris which is collected in a screen accessed at ground-level. Process valves are included for water addition, water draining, CO2 removal, and casting. Instrumentation is provided to monitor air pressure, temperature, etc. This blower is operated during Air-Rest to displace CO2 produced during grain respiration. Steeping Vessels may be manually operated, or as fully automated AutoSteep™ Systems which include configurable recipe management. Our multiple wet test areas provide ample space and utilities for factory acceptance testing (FAT) and pre-validation services. Our facility includes multiple customer conference rooms, designed for comfort and convenience for our visitors. At IPEC, it is our mission to provide the highest quality service, systems, and support. We will continue to improve our procedures and techniques so that we can thrive in the most competitive markets while maintaining our commitment to the end user. We thank our dedicated employees and loyal customers without whom we could not succeed.